This Team Dogz Scooter Stand will help keep your scooter in tip top condition. 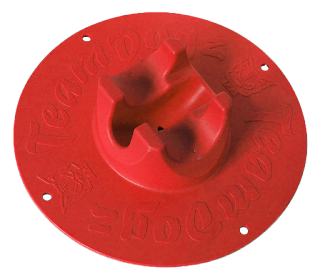 Manufactured with high quality plastic it has 4 holes in order that it can be screwed in to concrete for a fixed location standing. As you will see from the video the stand is stable enough to be freestanding should drilling in to concrete not be an option in your household.